Make Art. Claim your Calling. Monetize your Mission. An Academy for Up-and-Coming and Aspiring Artists: Showing Up as a Professional Artist has never been so easy. And intuitive. Learn how to Write About Your Art, Find Your Collectors, Fund Your Art and Exhibit It - all in the most miraculous ways. This BA1 Foundation Program is an online training program for artists who are ready to make their art matter and share it with the world. Learn how to create a sustainable and thriving practice, a solid body of work, and an exhibition experience you will love. 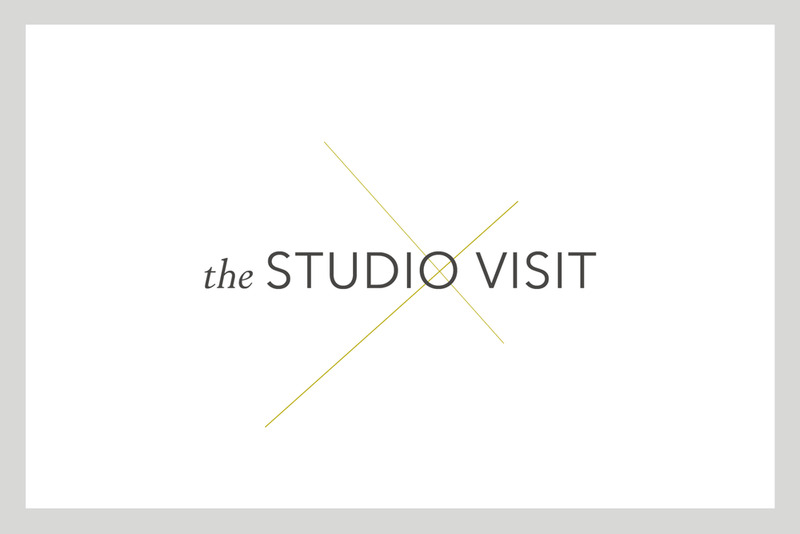 The Studio Visit is a Private, 3-Hour Intensive - your chance to be seen, celebrated and supported. During 3 hours with Jessica you will find (and honour) your creative sweet spot, unstick any stuck-ness and map out an inspired course to move you and your art forward. Becoming Artist is a revolutionary 12-month coaching program designed to help artists Make Art, Claim Their Calling, Exhibit Their Work, Step Onto An International Stage, Become Unapologetic and Help Others to do the same.